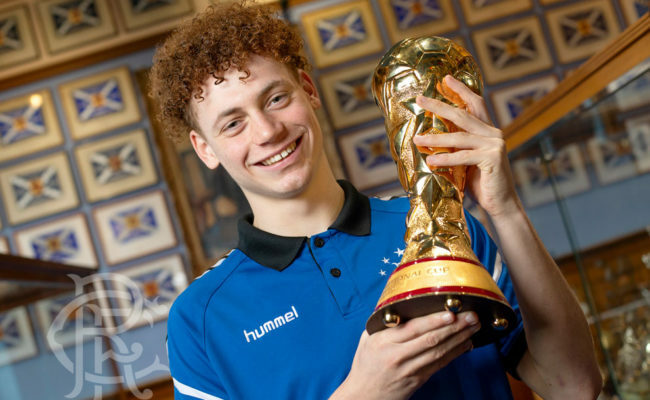 Former Rangers defender Steven Smith called time on his football career in late 2017 and is now making his mark in the coaching and media worlds. The 33-year-old – a Rangers youth academy graduate – had two spells with the Light Blues and worked under Alex McLeish, Paul Le Guen, Walter Smith, Ally McCoist, Kenny McDowall and Stuart McCall. 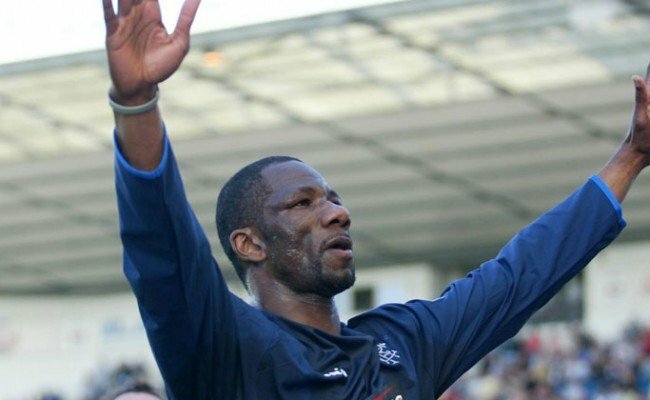 He also captained Kilmarnock during Lee McCulloch’s period in charge of the Rugby Park side and featured for Norwich, Preston and Portland Timbers throughout his career. Now retired from the game, he is a regular on Rangers TV with Tom Miller and recently launched the Steven Smith Academy, coaching kids in East Dunbartonshire, which is growing every week and he is rightly proud of. So how does he look back on his career? 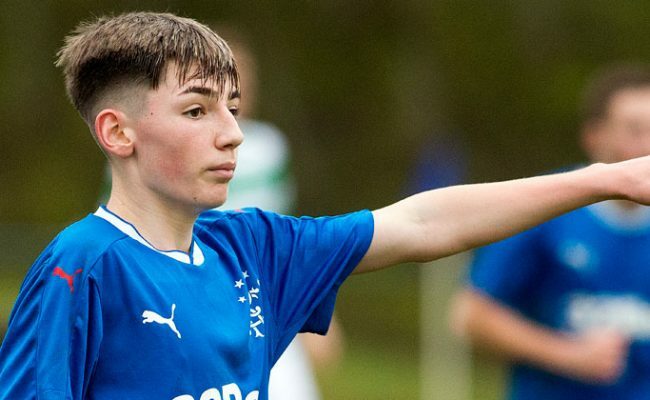 Check out the highlights of his recent Twitter Q&A for the Rangers Youth Development Company. Q – 4 Lads Had a Dream – What was your favourite moment in a Rangers jersey? A – It’s a team moment. Steven Davis scored in a 1-0 win against Celtic at Ibrox. The whole week was built up as a title decider and I was just back in the team. That was a highlight. Q – Jamie – Best player you played with? A – Barry Ferguson. Great ability. He was by far and away the best player I played with. Most players who played with him at that time would say the same. 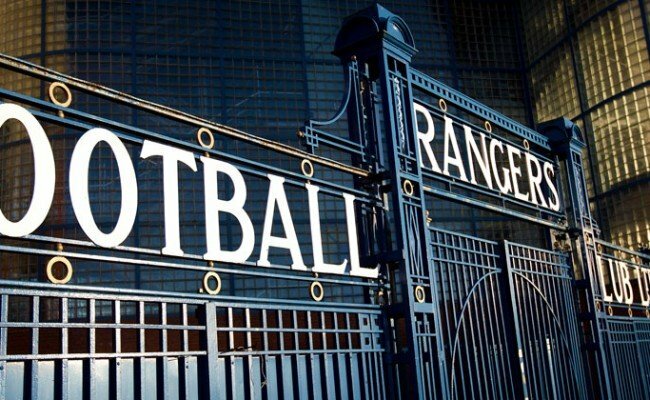 Q – 4 Lads Had a Dream – Who was your favourite player to play alongside at Rangers? Q – Smiler – First off well done and good luck with academy .. did Paul Le Guen make you play while injured? A – No he never actually. No manager I have ever had has made me play. I have played when injured a few times but that was my personal choice. Q – 4 Lads Had a Dream – How do you enjoy co coms with main man Tom Miller? Q – Colin Stewart – How would you compare the MLS to the SPFL? A – I loved it in America. It was a really enjoyable time and the standard was better than I thought. The players are all so fit and they have great attitudes. Extra training, going to the gym etc. It’s not that far off the standard here. It’s a good league. Q – Pravakar – What is your favourite food? A – Anything – pasta. I thought I would get bored of it when I stopped playing but I still have it all the time. I like pizza as well. Q – Colin – If you could have played in any League in the world, which one? A – Serie A – I still love watching it to this day. Growing up watching it on Channel 4 it’s a top league and I love watching it. Q – Fiona – Who from the current squad do you wish you’d had a chance to play alongside? Q – Colin – Of all the players you did not play against, who would you have liked to have faced? A – I don’t know if I would have liked to have faced him but Messi. Just to see if he is real. Some of the stuff he does is incredible. It’s like he is playing a computer game. I’d have liked to have seen him up close and personal just to see how he does things. Q – Pravakar – Favourite holiday destination? A – Dubai – I would say there but I am looking to try something else. The kids are at an age now when they need entertainment a bit more. Q – Pravakar – Best player played against? A – Played against – Thierry Henry when I was in the MLS. He had a huge presence. And Riquelme when he played here for Villarreal. A – No – that was a stereotype years ago but nowadays every club has sports scientists and nutritionists etc and all players have a high standard of fitness. Q – Pravakar – current favourite footballer? Q – Kevin Thomson – Why were you so angry!!!! And how was it possible to be so good at Mario Kart? A – I was angry with myself if I made a mistake! Maybe it was the frustration of having high standards and trying to do better. I always seemed to be good at Mario Kart. It was competitive when we played on the bus. I just wanted to win. Since 2002, RYDC profits have been directed to Rangers Football Club’s youth programme – with almost £8 million provided so far. And in January 2019, Academy Head Craig Mulholland and youth graduate Glenn Middleton accepted an RYDC donation of £400,000. 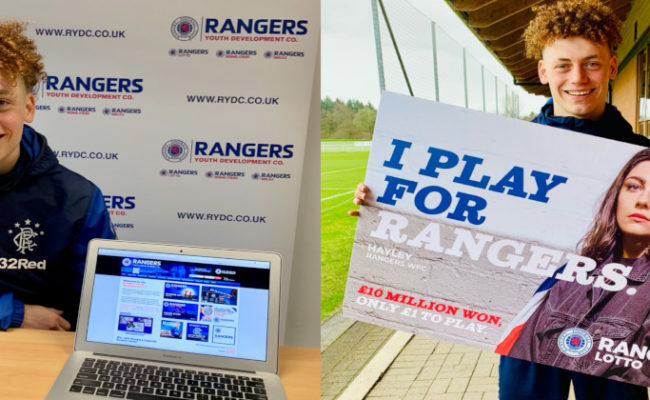 For full details on RYDC’s growing portfolio of products – the re-launched Rangers Pools, Rangers Lotto, Rising Stars, Scratchcards, Stadium Bricks and the Youth Members Club – visit www.rydc.co.ukor call 0141 427 4914.